Baby boomers are decidedly not the “Silent Generation!” We want to leave our mark upon the world—especially as we grow older. Much of the time, this mark will take the form of the words we leave behind. 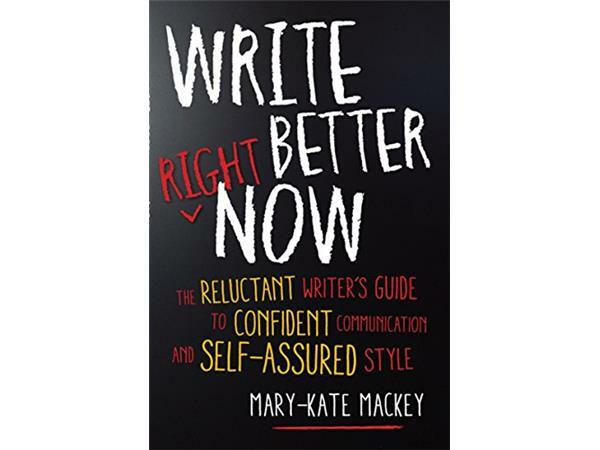 If you’ve ever wanted to improve your writing, you won’t want to miss this one!